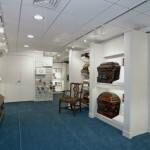 Andrett Funeral Home offers families a variety of Funeral and Cremation Products and Merchandise. 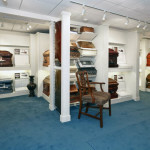 Whether you’re on a strict budget or have special needs, we can provide you with the best options for your needs. 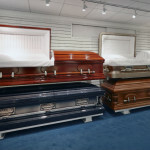 or to arrange for a visit. 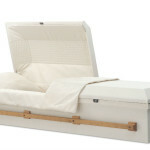 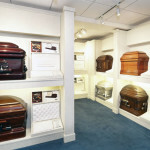 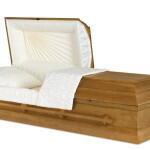 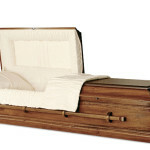 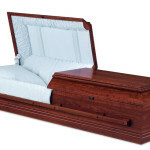 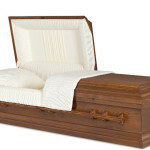 We have a large selection of caskets for you to view on our premises. 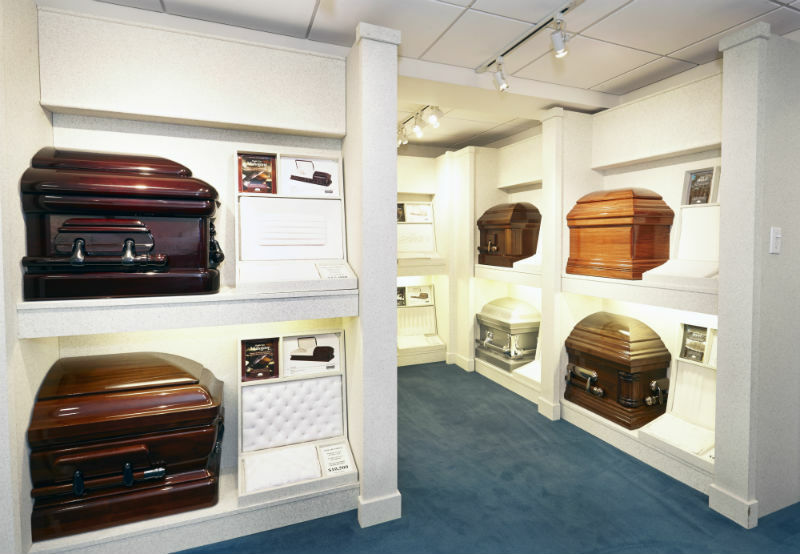 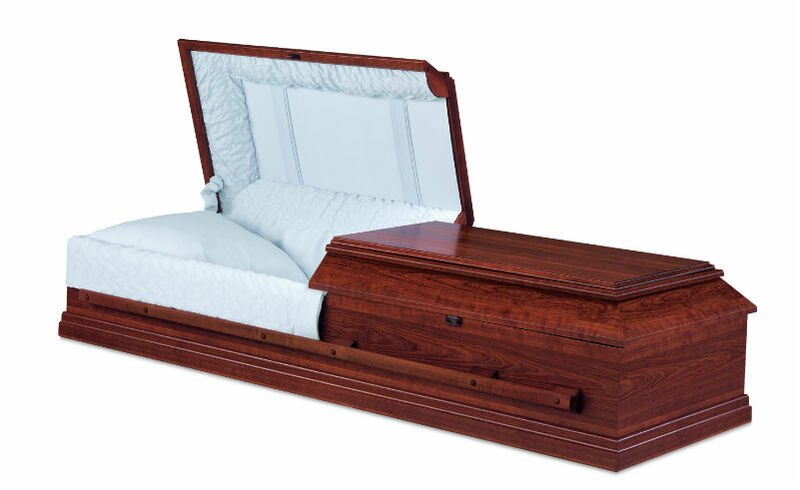 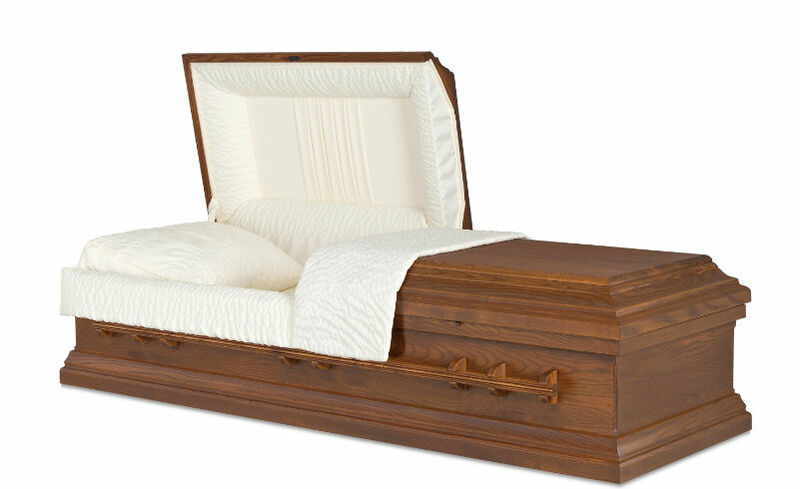 Our selection includes caskets made of metal (bronze, copper, steel), wood (walnut, mahogany, cherry, oak, poplar, pine), all of different styles, colors and interiors to suit your taste and your price range. 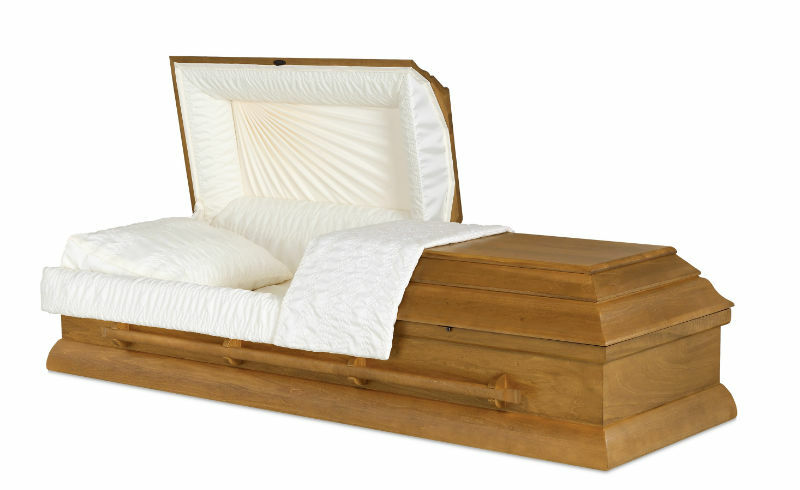 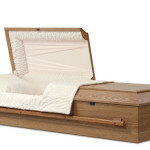 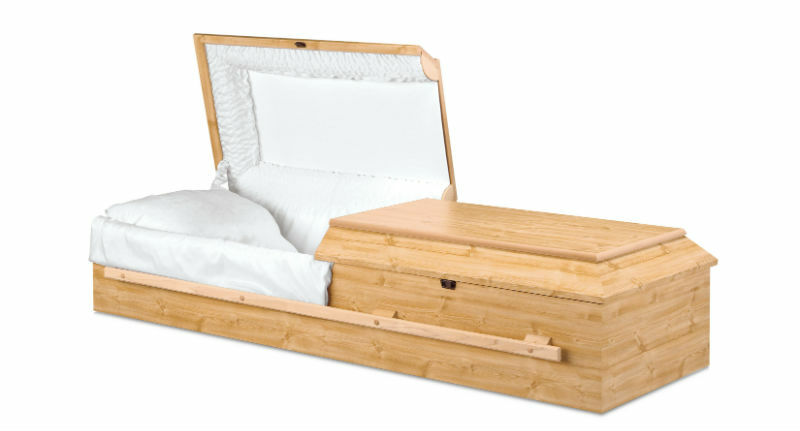 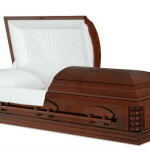 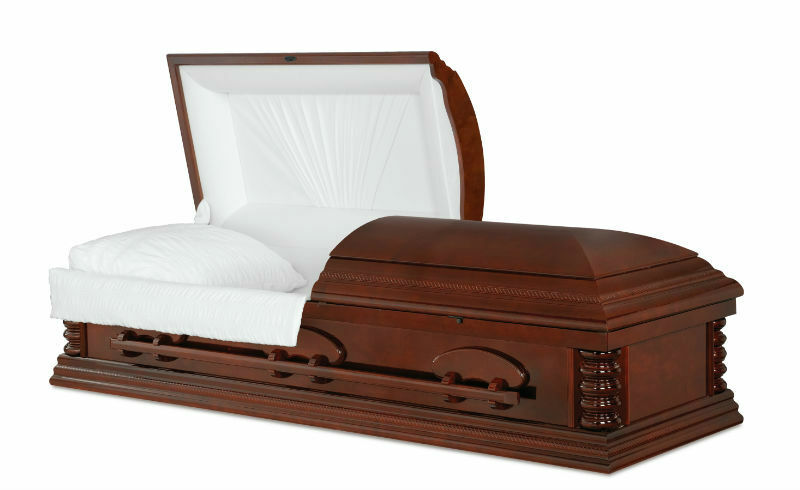 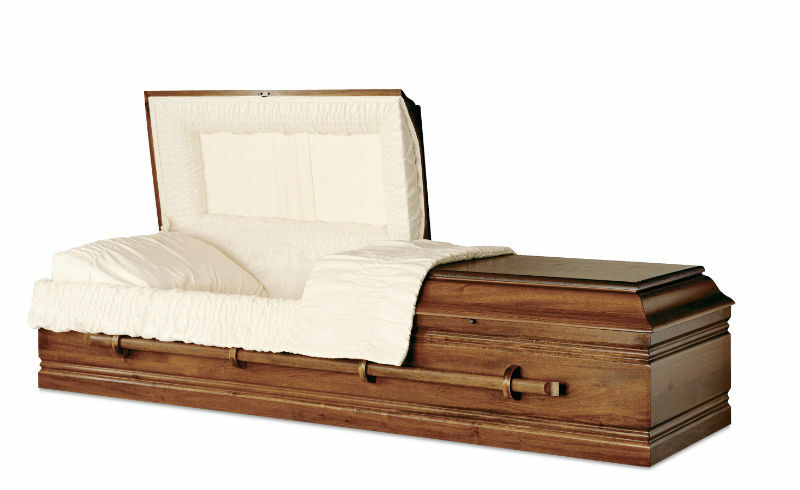 Our cremation and alternative caskets are defined and designed to be simple and affordable. 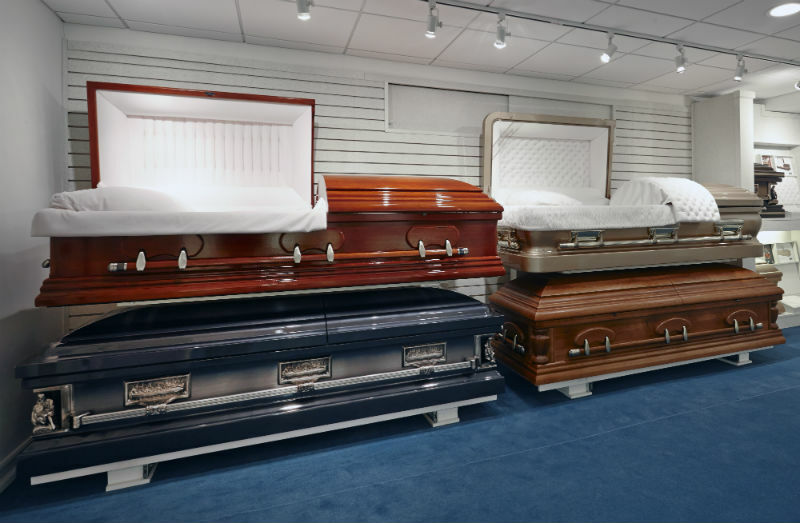 Further, our selection of cremation containers is clean-lined and unpretentious in construction and appearance. 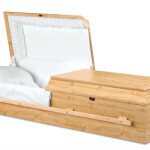 They are handsomely manufactured, devoid of any metal hardware, handles, hinges or sealing mechanisms. 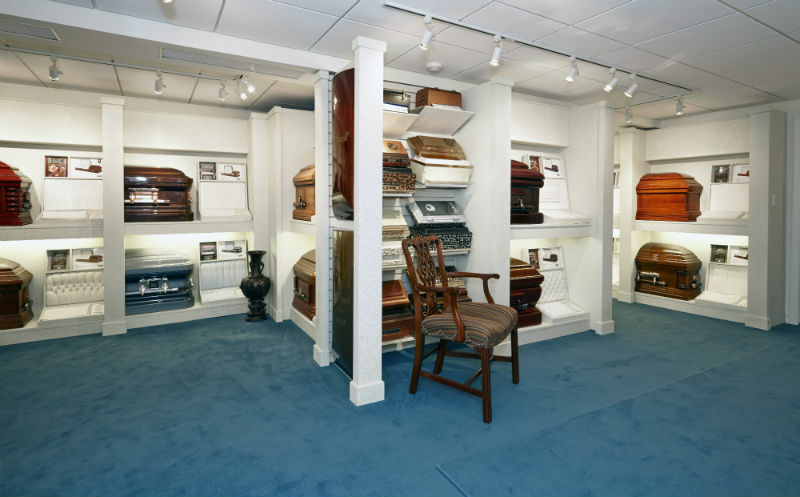 Whether you prefer a hardwood, veneer, fiberboard or merely reinforced cardboard, our selection has been honed in on the varied desires of this community. 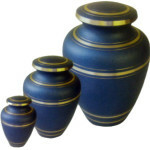 Our extensive selection includes urns made of various woods, metals, porcelain, composites, biodegradable clay, and copper cloisonné including a huge stock of different themes, colors and shapes. 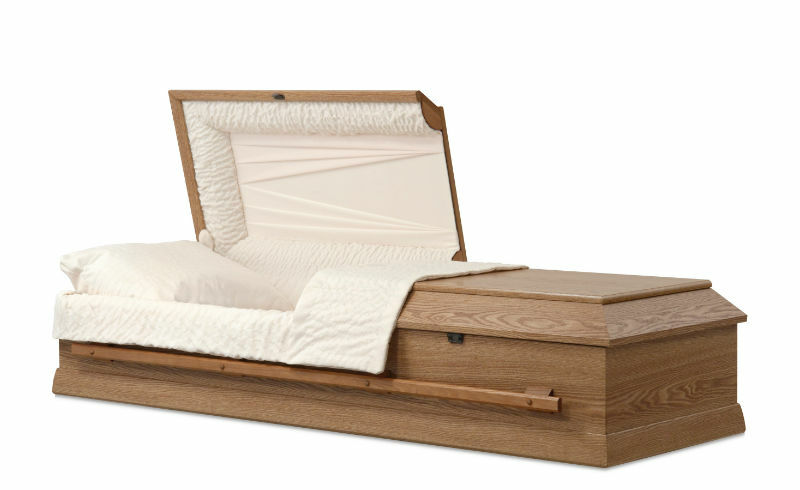 Special scattering urns and personalized engraving is available. 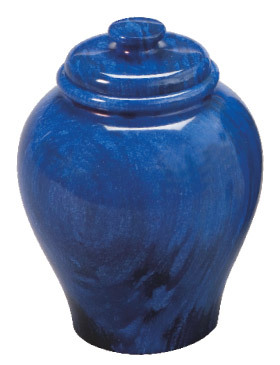 Keepsake urns provide the family, friends, or other special individuals the opportunity to hold and treasure a small portion of the deceased’s cremated remains (on a smaller, urn-scale). 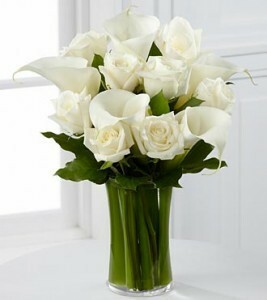 Flowers create special memories by adding warmth and comfort to the service, thus making those memories beautiful and meaningful. 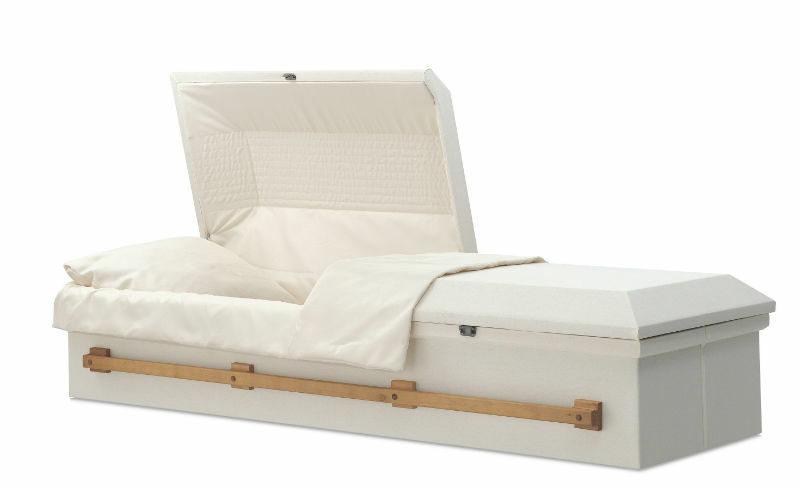 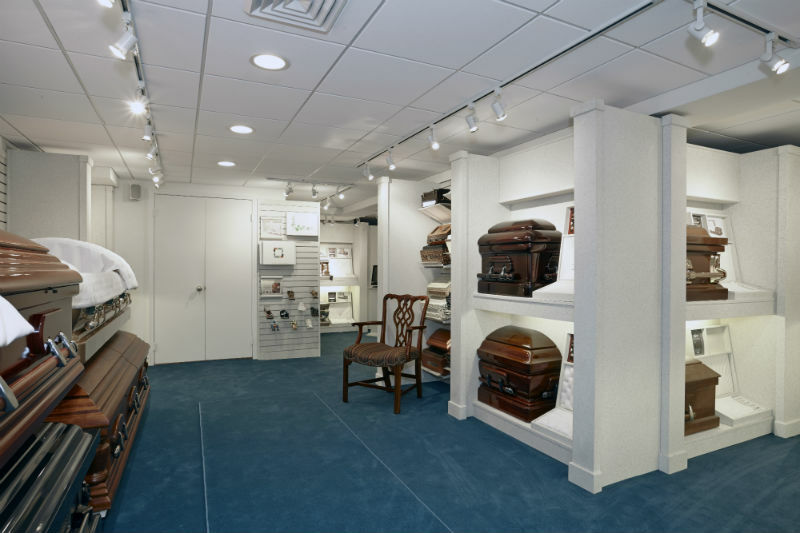 Andrett Funeral Home features Wilbert Burial Vaults which is the burial vault recommended by leading funeral directors across the nation, and selected by more families than any other brand.